Lets start with a couple of terrific deals from Home Depot. I found them at the 23rd street Manhattan store, but I would think they could be special ordered from other stores if they don't carry them. And if you've never been to the Home Depot on 23rd, you should go. It's like going to the Ritz instead of a Super-8. There's a concierge! 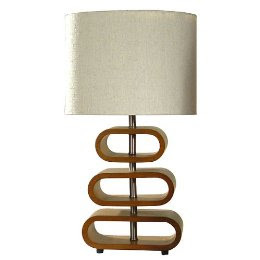 The Flagger Table lamp, which is fairly small and works great on bedside tables. 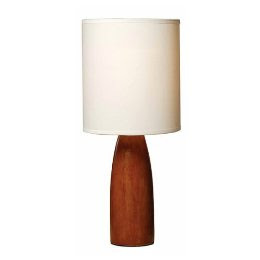 $19.99, and it's heavy enough not to tip over all the time. 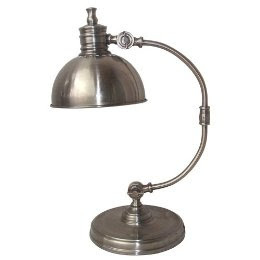 I also really like this Swivel Desk Lamp at $39.99.